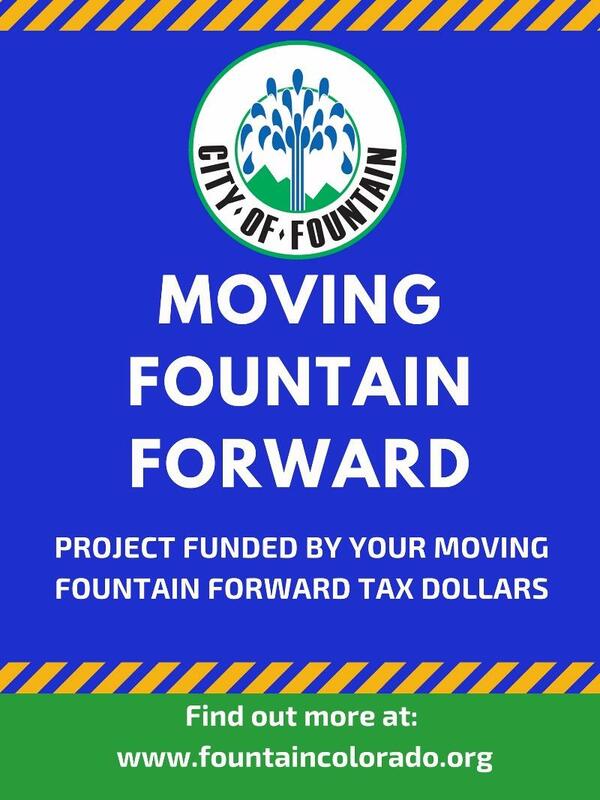 In 2009, the citizens of Fountain approved the Moving Fountain Forward ballot initiative, providing the necessary resources to improve the quality of transportation infrastructure throughout the city. Under the initiative, various projects were designed to address issues across our community, to include improvements to road safety, vehicle congestion and a reduction in noise pollution. This webpage provides more detailed information regarding the history and progress of the Moving Fountain Forward Initiative.